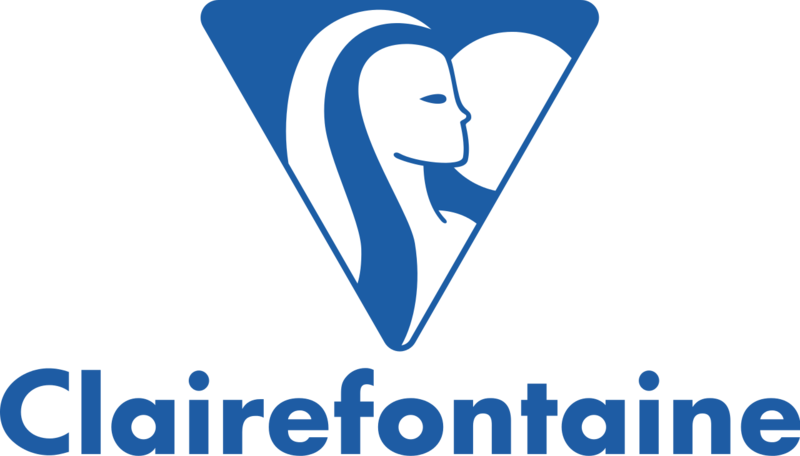 High quality pads and surfaces for Acrylic use, from Seawhite of Brighton, Yupo, Pebeo and Clairefontaine. 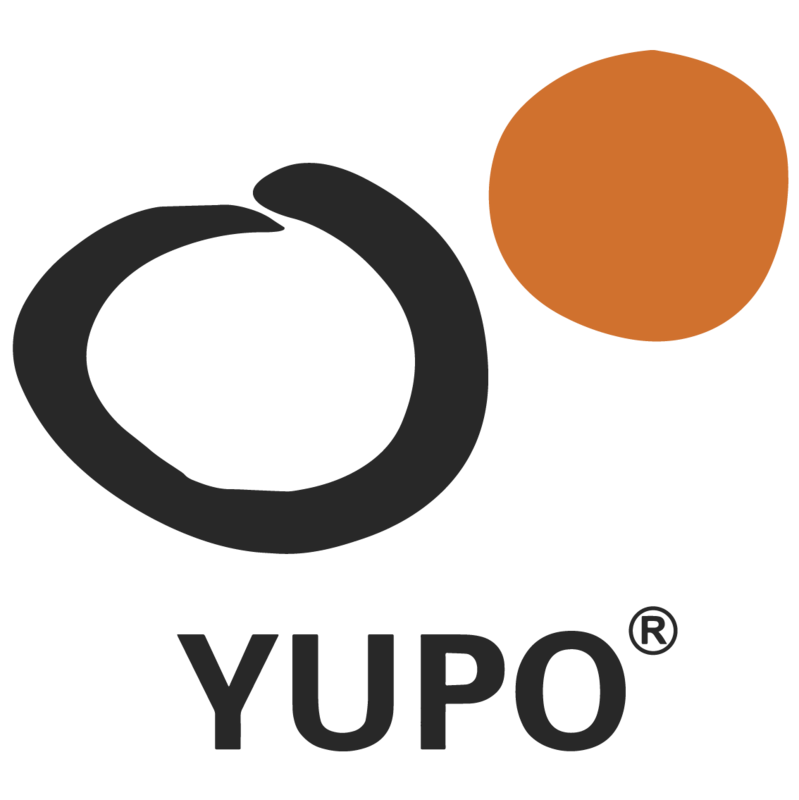 Yupo Paper Pack A4 contains 25 smooth, white synthetic art paper suitable for use with alcohol inks, mixed media, watercolours and acrylics. Also ideal for a variety of creative styles including wet and dry. Paper weight is 85gsm. This acrylic painting pad by Daler Rowney contains 16 sheets of 190gsm paper that is perfect for acrylic painting. It is gummed on one short edge for easy removal and is A3 in size. 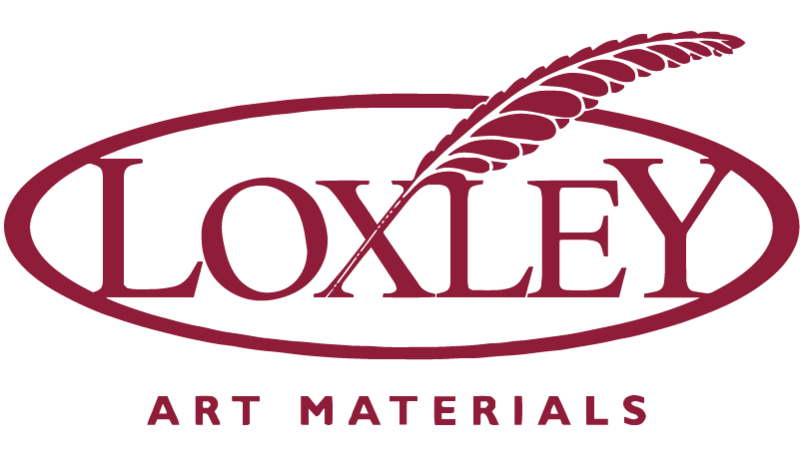 The round canvases by Loxley are available in two sizes which have a medium grain. They are 100% acid free cotton and are triple primed. They are suitable for acrylic and oil and make an unusual alternative to the square or rectangular canvas. 8"x8" 12"x10" 14"x10" 16"x12" 18"x14" 20"x16" 24"x18" 24"x20" 30"x20"
8"x8" - Back Soon 12"x10" - Back Soon 14"x10" - Back Soon 16"x12" - Back Soon 18"x14" - Back Soon 20"x16" 24"x18" 24"x20" 30"x20"
Ideal for both oil and acrylic paints, this 100% premium quality linen canvas is triple primed and ready to be painted straight away. The linen is stretched onto 18mm deep pine stretchers which is stapled on the back, leaving the sides free for painting. The mixed media artboard pad by Daler Rowney is suitable for use with a wide range of mediums such as acrylic, watercolour, pastels, ink, charcoal and much more. Each pad features 10 sheets of acid free A4 board that is 1.4mm thick. Primed canvas by Seawhite of Brighton. 3.8cm deep. Each canvas is 100% cotton, acid free and primed ready for use. Suitable for oils and acrylics. Pre-stretched over a quality profiled frame with no side staples. Yupo Paper Pack A3 contains 25 smooth, white synthetic art paper suitable for use with alcohol inks, mixed media, watercolours and acrylics. Also ideal for a variety of creative styles including wet and dry. Paper weight is 85gsm. The Special paper pads by Clairefontaine are available in two sizes and two finishes. The acrylic pad has 10 sheets weighing in at a hefty 360g and the oil pad also has 10 sheets of 260g paper. Both pads are acid free and PH neutral.